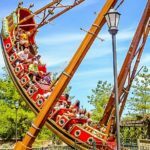 Amusement parks aren’t just for the young, but for the young at heart as well. 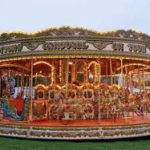 Kids need to be entertained with the rides that are available at the amusement park, but it also helps if the rides they can choose from are age appropriate, safe, and can help them hone certain skills as they grow. 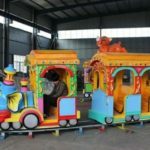 One of the latest and most popular rides are the amusement park diggers for kids! 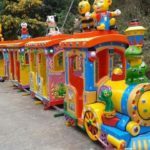 This ride is modeled after the very real and adult excavator used at construction sites and it makes it appealing to children and adults alike. 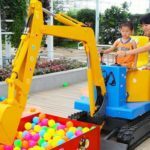 The hydraulic equipment operates like the real thing, but without any of the safety hazards that a genuine excavator may pose. Family members can all join in on the fun and at the end of the day, leave with better hand-eye coordination skills. 1. The ride needs to run for several hours on one charge, so it’s important to find one that does so with ease. Most online retailers will display the continuous work time in hours to help give you a good idea of what to expect from the ride. 2. How deep can the ride actually dig? Depending on the terrain and setting you want to use it in, you need to consider the depth of its digging ability. 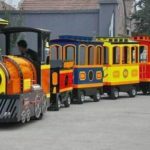 For example, many park owners use these rides to scoop up balls or other objects. However, if you want riders to fully experience digging in a sandbox, a deeper digging capacity is well worth paying for. 3. 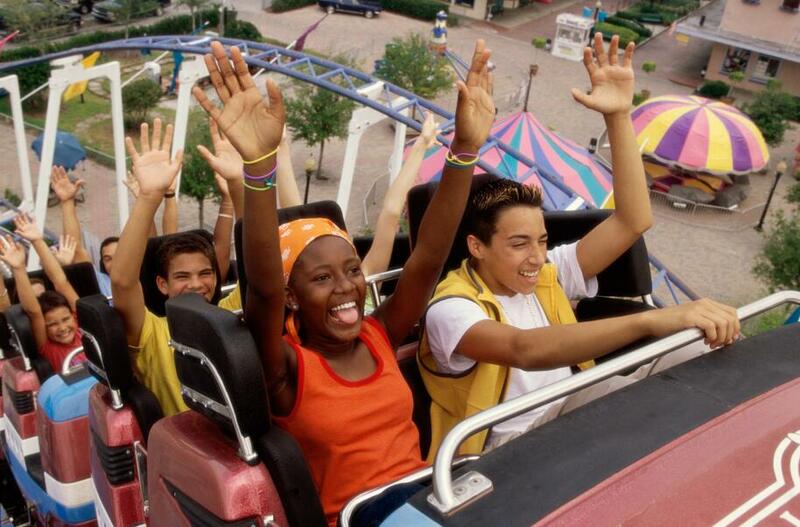 What kind of music does the ride have? Some may come pre-equipped with certain music, but if that doesn’t work for your business, you will want a ride that allows you to load your own tracks via MP3. 4. The control system is an integral part of the digger ride. Firstly, it should be coin-operated if you’re looking to make a great deal of money with minimal effort on your part. Apart from the ability to recognize coins, a good ride should have a timer and a remote control system you can use separately. 5. To give riders complete enjoyment, pay attention to the rotation angle of the excavator. It should be able to have a full range of motion to simulate a genuine construction experience. 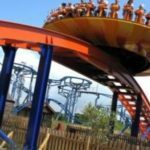 For those park owners that are concerned about the safety risks of a ride that’s able to make complete 360-degree turns, they needn’t worry. The digger rides are completely stable and will not get knocked over! Are you ready to take your business to the next level? 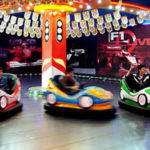 If so, we guarantee that amusement park digger rides will draw in the customers and give you a good return on your investment.